This is one of our groups of Grade 2 Star readers. 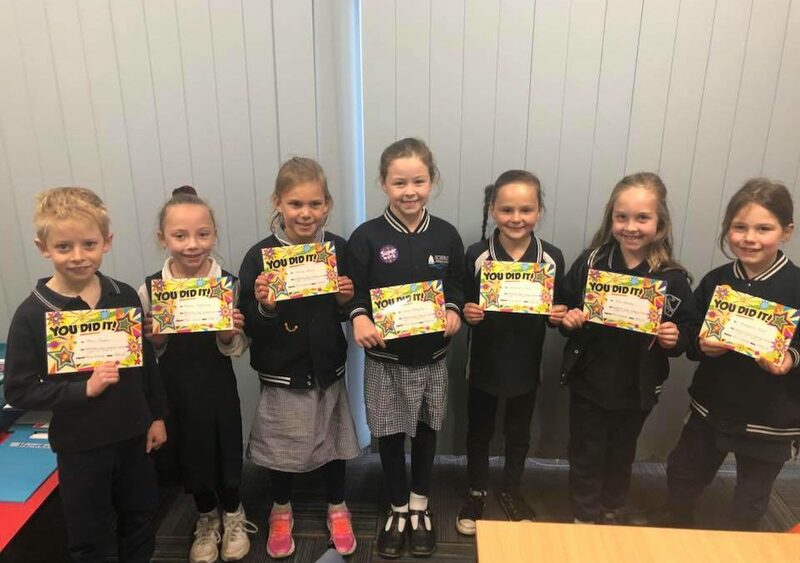 They managed to read EVERY night of term 2! Wow, congratulations.